College student Josh Goldberg created the Full Screen Mario site in HTML 5 so people could play the game in a web browser rather than on a games console. But Nintendo has asked him to remove the content saying it infringes its "intellectual property rights". The game is still operational. Mr Goldberg, who admitted he did not get permission from Nintendo to re-create the game, said he began the project in October 2012 as a computer programming exercise. He "didn't care" about copyright issues because he "didn't think it would be a big project", he told the newspaper. But after little initial interest the game is now receiving 300,000 unique visitors a day, Mr Goldberg claims, after Boing Boing's Cory Doctorow blogged about it. Unfortunately for Mr Goldberg, the site's popularity also brought it to the attention of Nintendo's lawyers. "Nintendo's like Disney - it will not tolerate their characters being used on anything," said Keza MacDonald, UK games editor for IGN.com, the video game and entertainment site. "Earlier this year Nintendo stopped people posting footage of their games on YouTube, so this behaviour sounds entirely consistent." 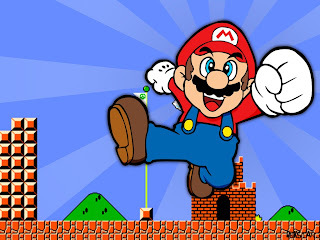 At the bottom of the site's home page the site declares: "Mario, Super Mario Brothers, and all associated games and media are property of Nintendo and/or Nintendo of America Inc., and are protected by United States and international copyright, trademark and other intellectual property laws." 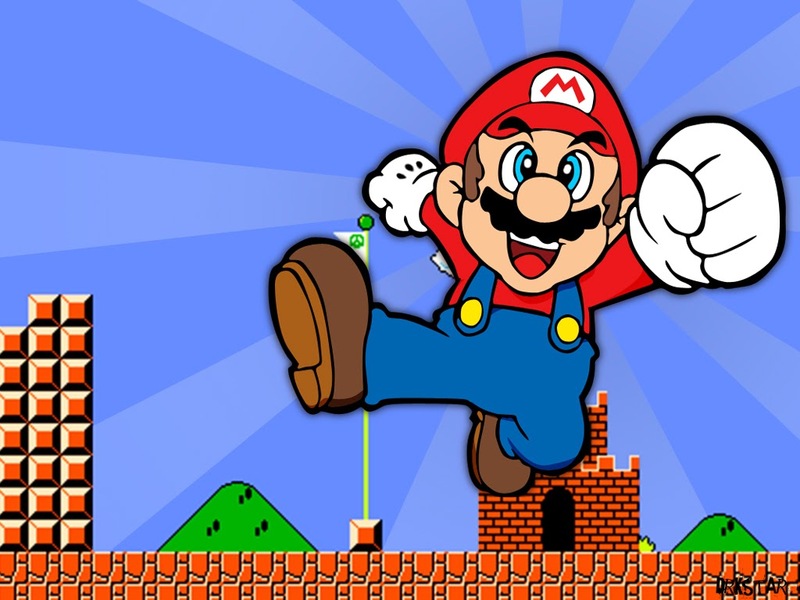 Super Mario Brothers was copyrighted by Nintendo in 1985, but under US law, corporate copyright lasts for 95 years.